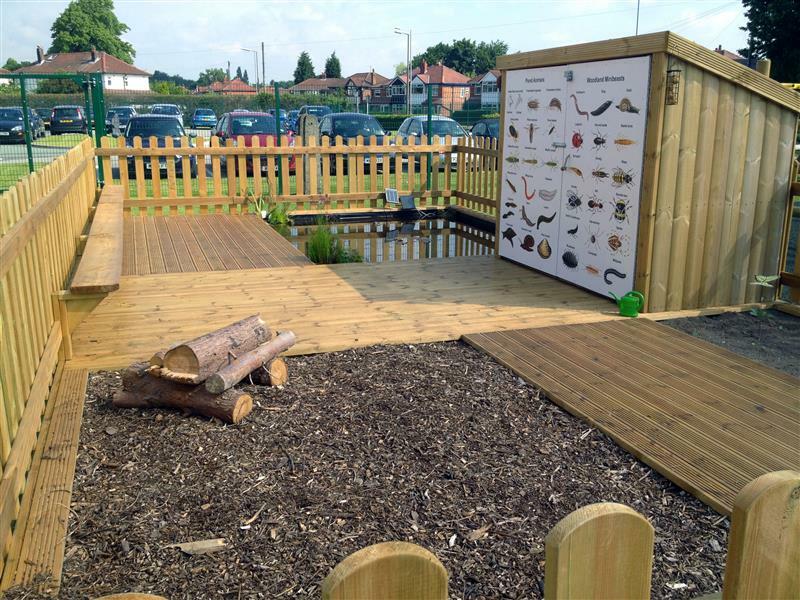 Our Wildlife Area enables children to discover the natural world through investigative learning as they partake in exciting outdoor science experiments. 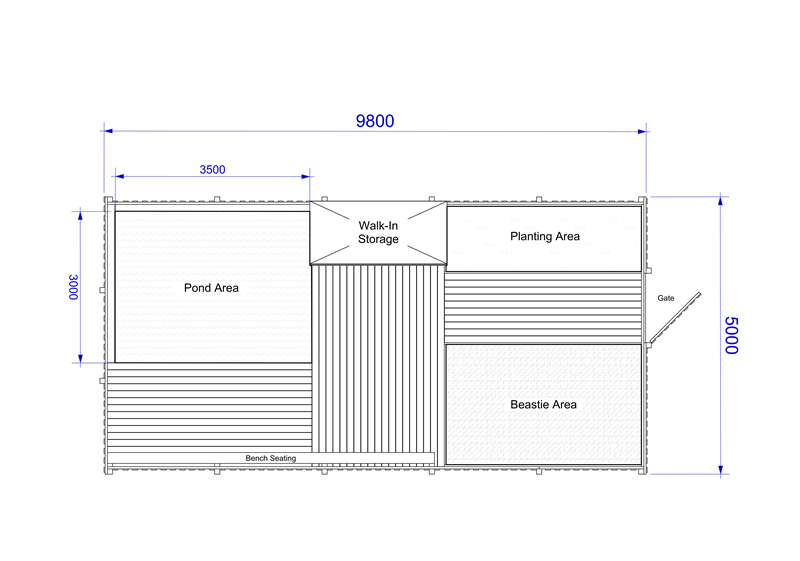 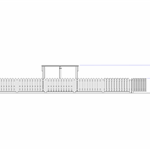 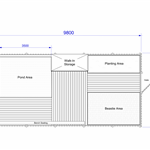 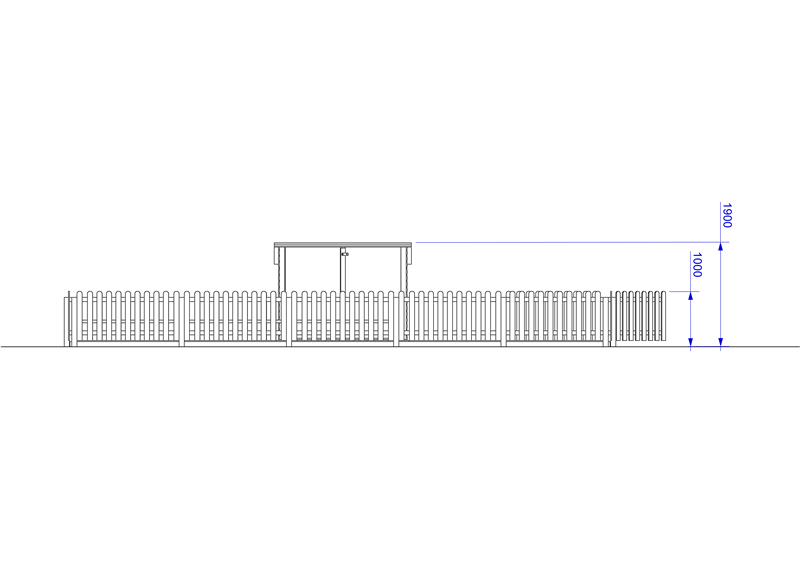 We provide a safe fenced environment combined with a large deck that includes a pond, planting areas, attractive mini-beast habitat, mini-beast identification sheet and seating. 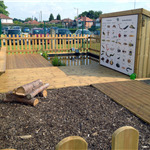 The planting area provides for the growing of vegetables or wild flowers while the mini-beast area is the ideal habitat for attracting indigenous bugs and mini-beasts for closer examination. 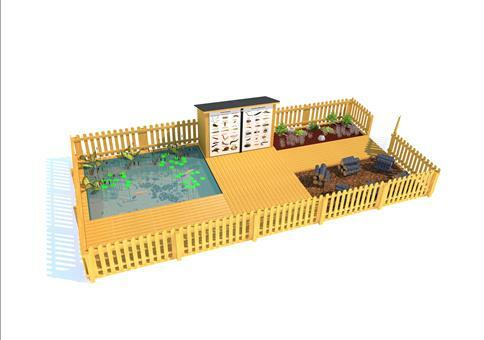 The pond is perfect for creating a harmonious environment for aquatic insects, small fish and water based plants. 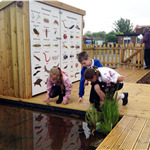 For example, children can learn about pH levels and temperature regulation when they release fish into the water. 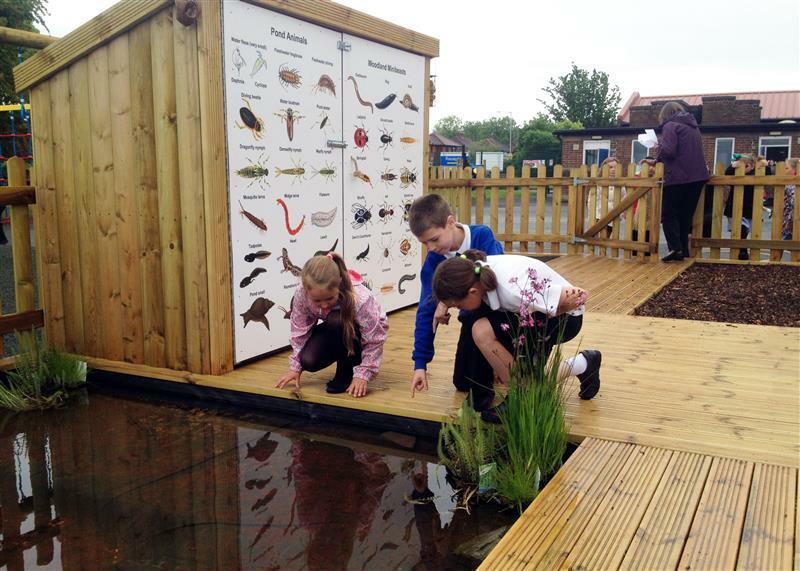 Bring your science lessons to life with our expertly designed Wildlife Area which can be bespoken to suit certain needs.